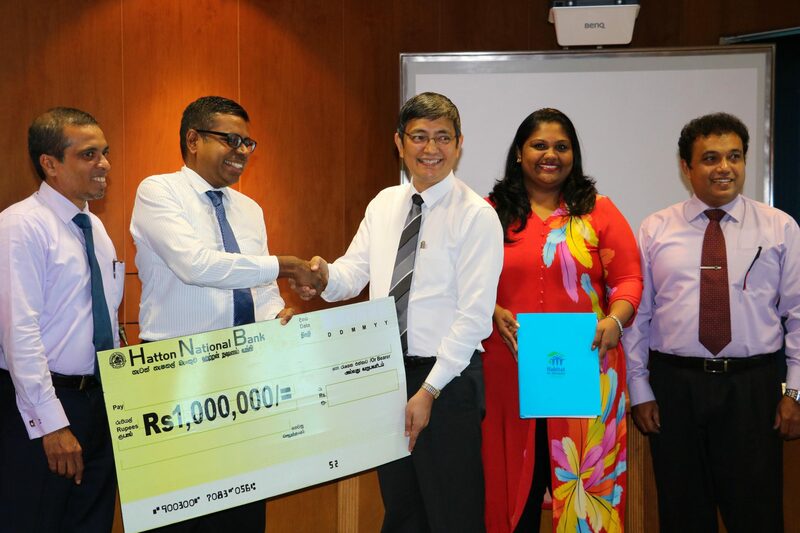 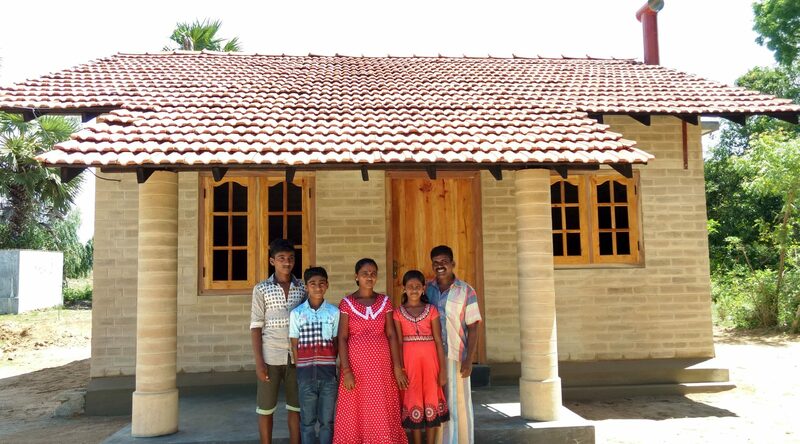 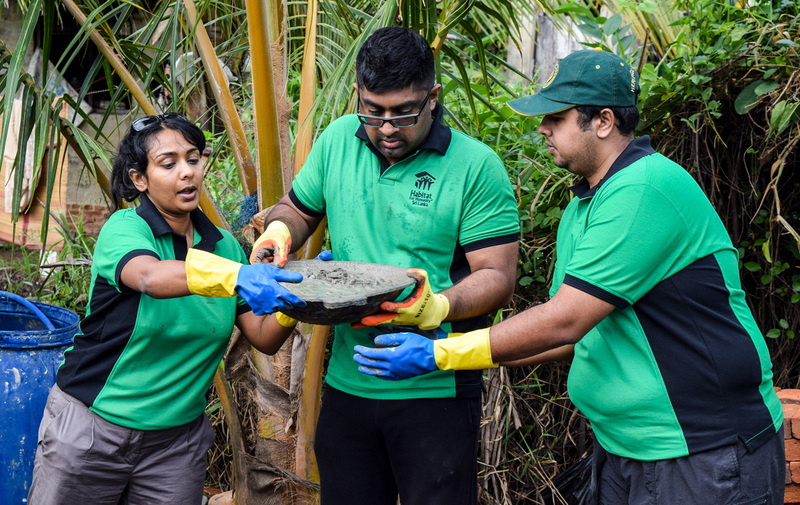 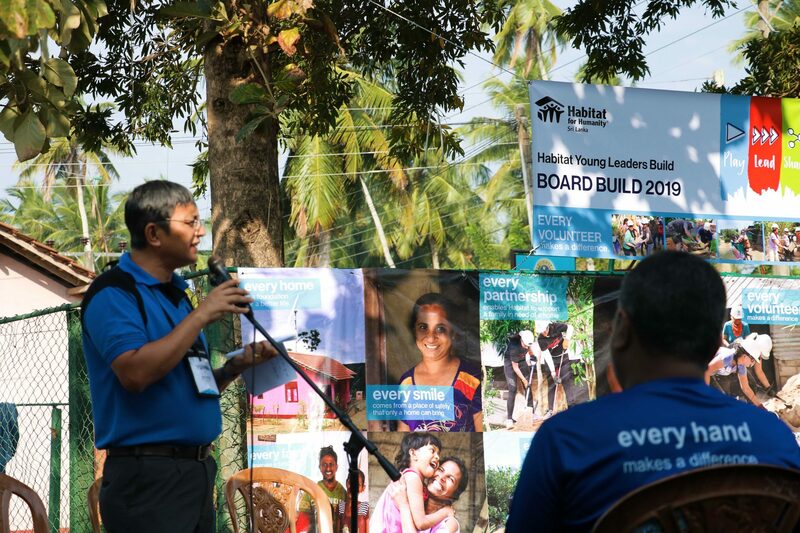 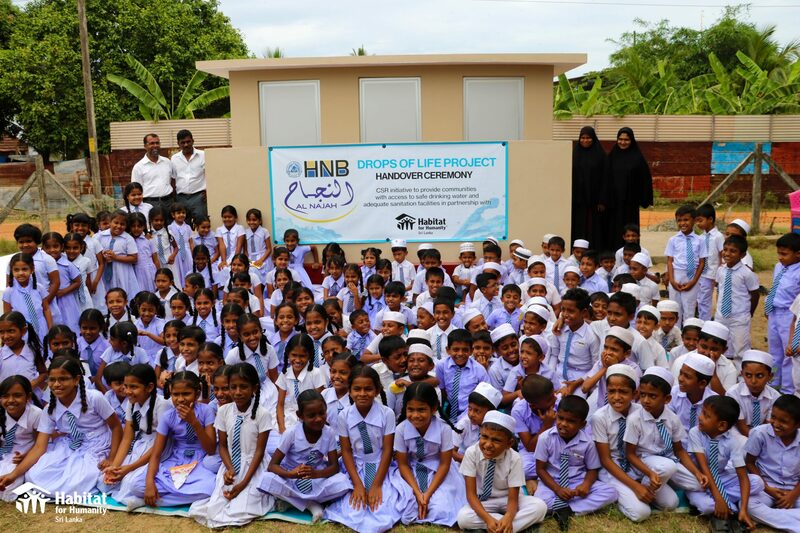 Habitat for Humanity Sri Lanka launches unique ‘Homes for Hope’ Project. 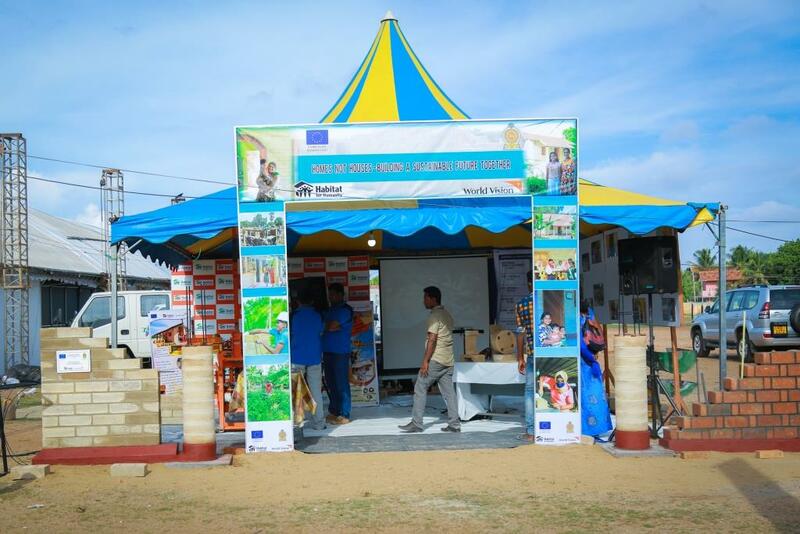 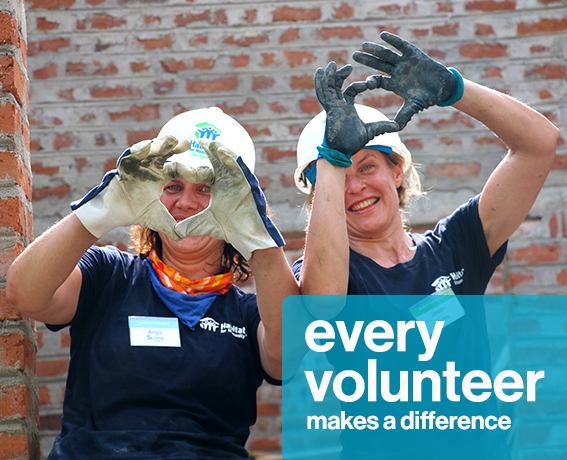 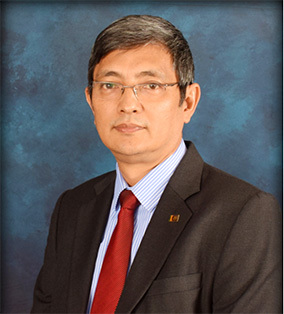 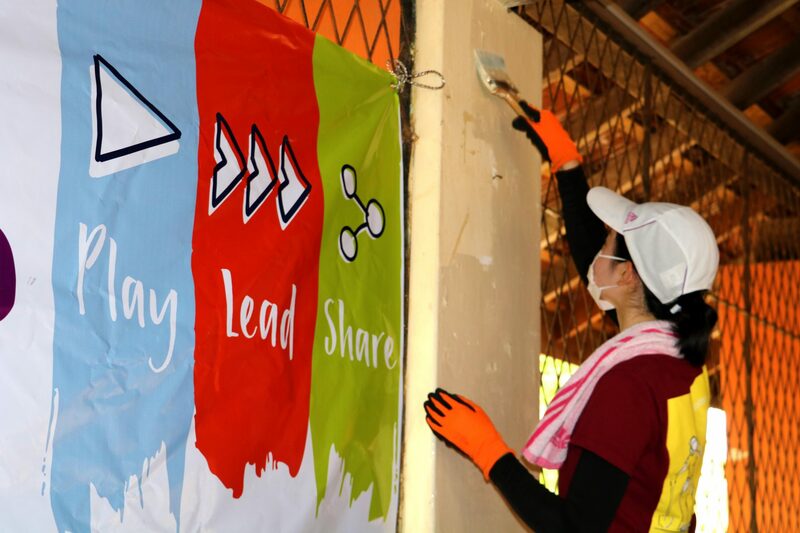 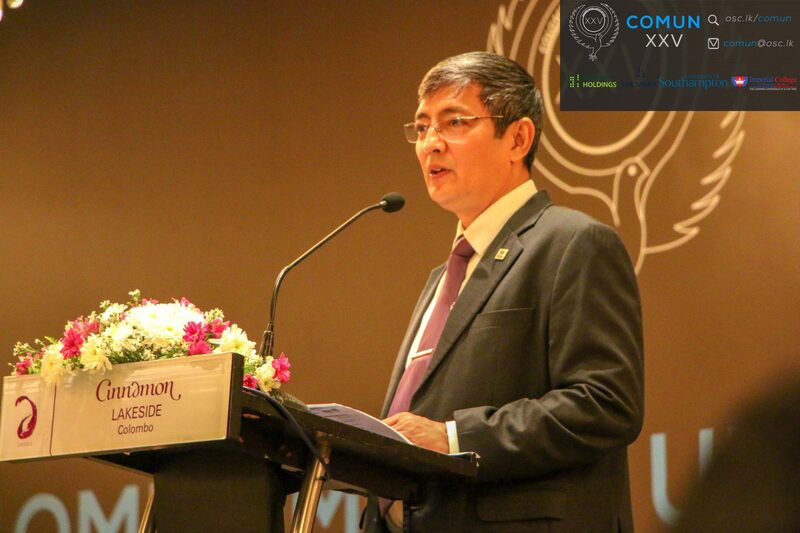 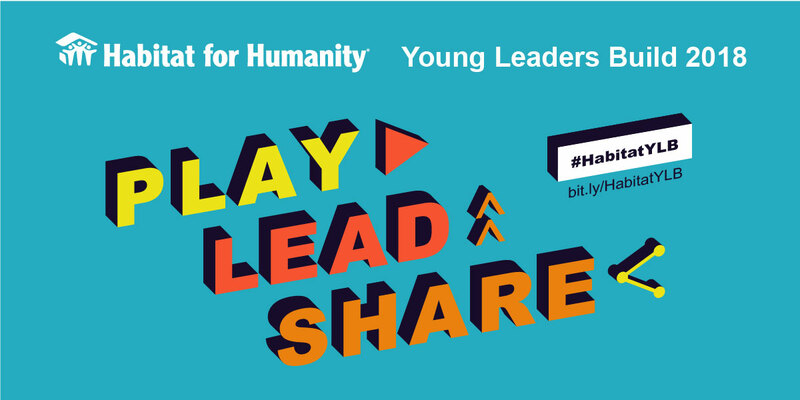 Funded by the European Union, the project is implemented by Habitat for Humanity Sri Lanka and World Vision Sri Lanka. 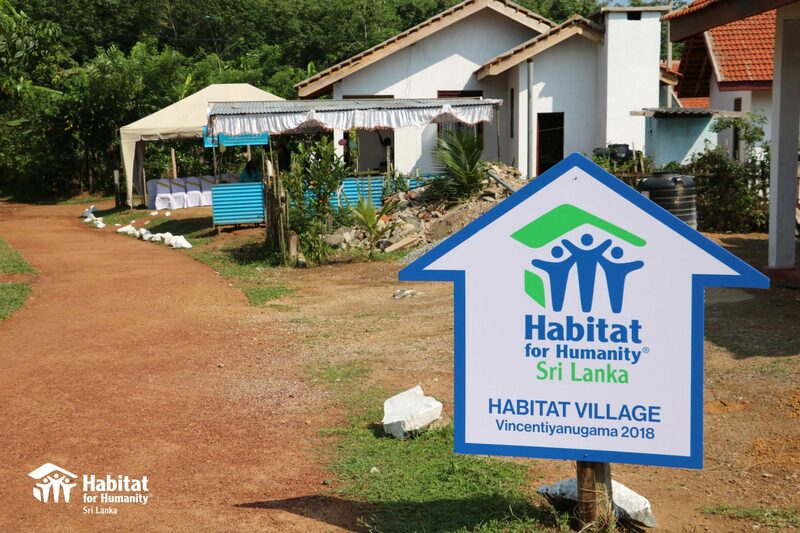 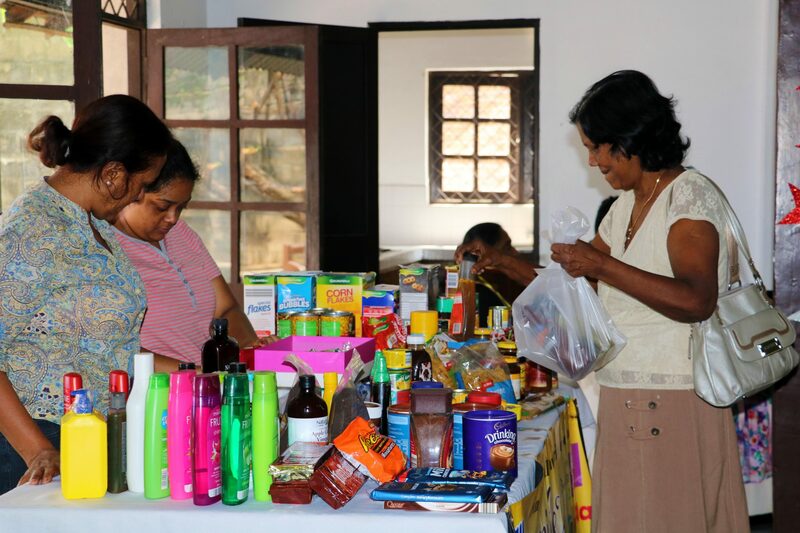 As of 31 May, 2018, 353 homes have been constructed and more than 1,836 homes are currently in different phases of construction in the eastern district of Batticaloa and the northern districts of Kilinochchi and Mullaitivu.